Raven Queen is my last Thronecoming review. I’m kind of sad to be finished with them. 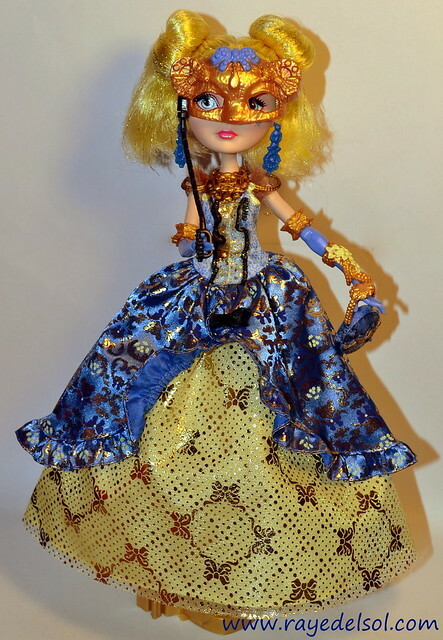 These dolls are all very beautiful! I am very happy with my purchase from Toot’s Toys! 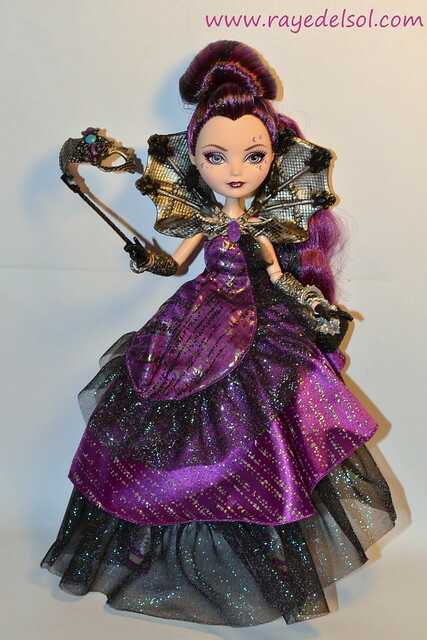 I know there is a lot of talk around the community about paying more for dolls that will be available at a later date, but I am so impressed by their customer service, fast handling times, and the product that I’ve received. I will continue to do my business with small companies for as long as I can! How about some Raven Queen? I chose Apple White to review next, because I thought it would be nice to keep the Royals together. When I heard that Toot’s Toys was getting in a shipment of Thronecoming dolls, I jumped at the chance to own these four beautiful dolls! I placed my pre-order last Monday and the dolls shipped the day Toot’s Toys received them (Friday). 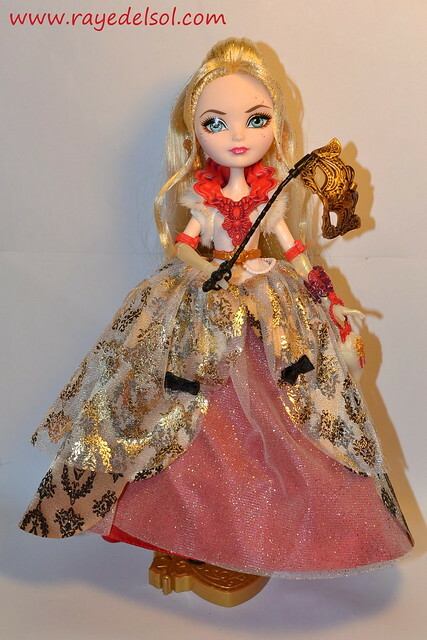 This review is for the Thronecoming Blondie Lockes doll, my absolute favorite and my vote for Thronecoming Queen! #TeamBlondie!